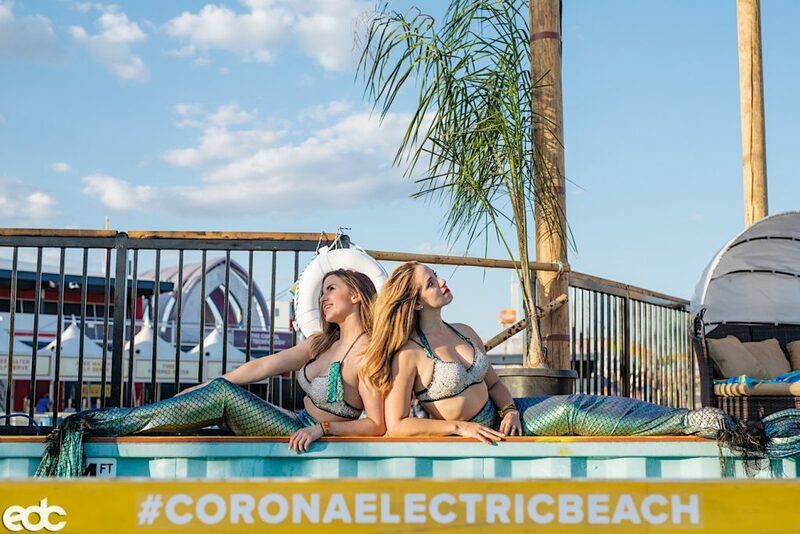 Erecting a pool with real mermaids inside at festivals is just crazy enough for Corona Electric Beach to try their hand at, and it certainly helped them establish one of the most creative stages to land under Vegas’s notorious electric sky. EDC Las Vegas is one of the first stops on Corona Electric Beach’s insane tour around the states with more destinations through the end of the Summer. We got a chance to peruse the stage a few times over that weekend and consistently felt like we suddenly escaped the desert and ended up in California again. 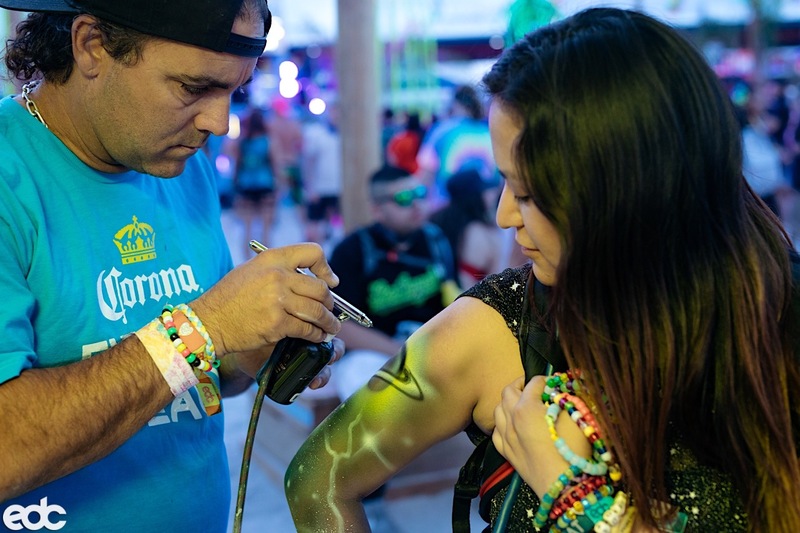 The sandy dancefloor was a new one for us and proved to be a good time, paired with a photobooth and body painting areas. 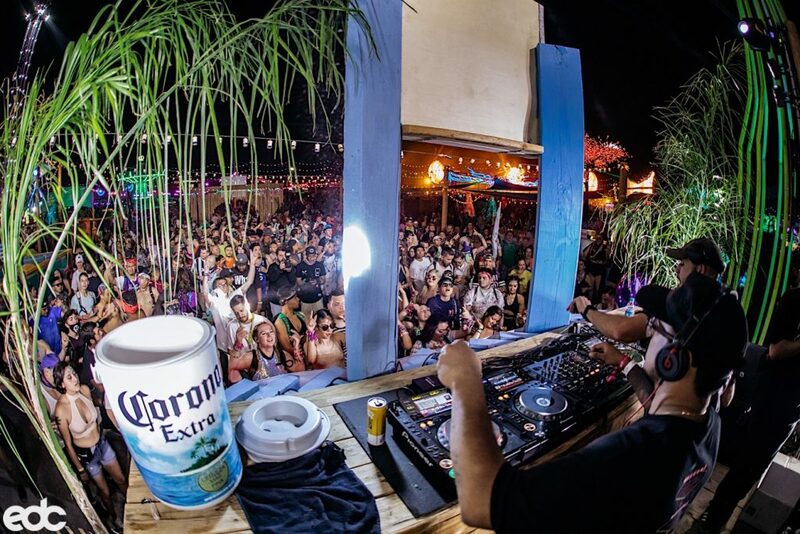 The two lit up Corona bottles that decorated the stage combined with a creative light setup to give the same 360 experience as one of the timeless stages at the main festival. 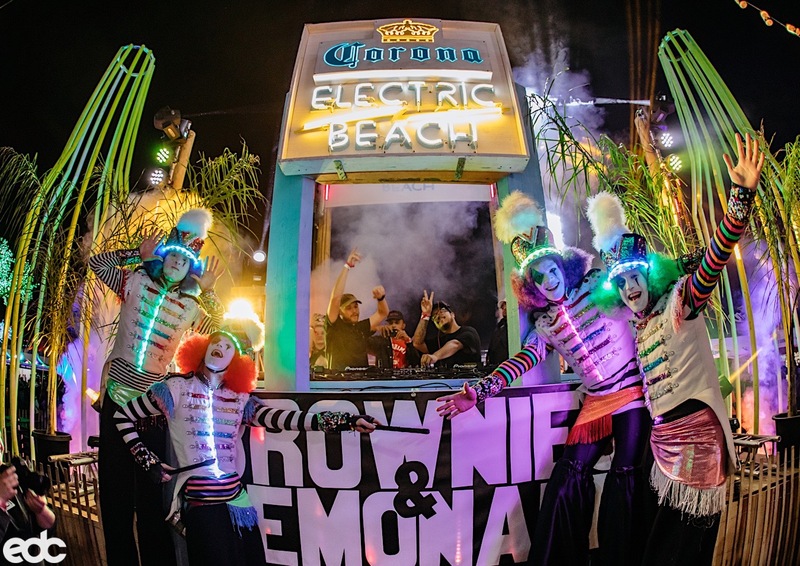 The music curation out of this spot in particular was very alluring, with a full blown takeover by Brownies & Lemonade filling up the place on Saturday. 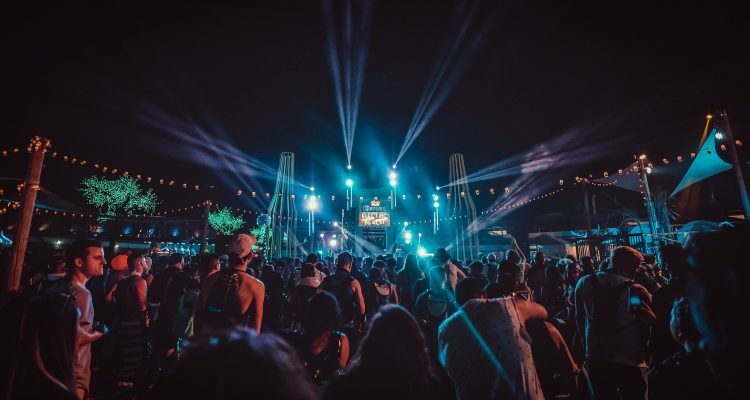 Fans were also treated to sets from SayMyName and Rell the Soundbender on Sunday, with Mija, Dateless and several others playing on the first day of the festivities. Several attendees took to the EDC app to share their enjoyment with this year’s setup. A few people chose the spot to meet up but stayed longer than they expected. There are even some passerbys who gave it five stars after only witnessing a few seconds in a rush to another place. 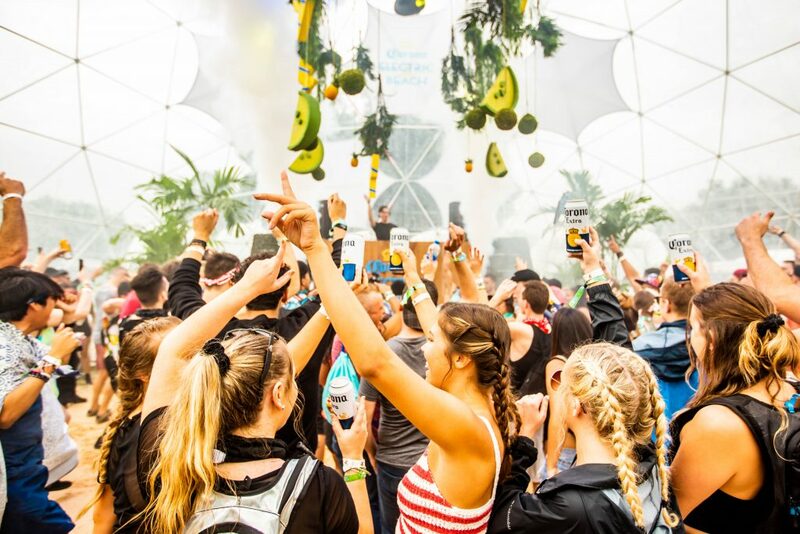 At the festival itself, you could chill out on the elevated cabana and see people streaming out from the sea of attendees into the sandy dancefloor. Beyond EDC, the beach morphs itself to fit the environment for other shows. 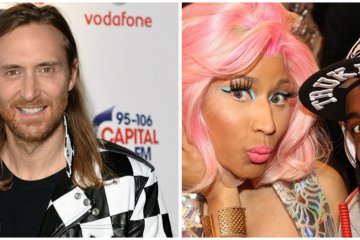 “We also outfit the setup for live DJ performances with a custom stage for the festival grounds,” Brown says. 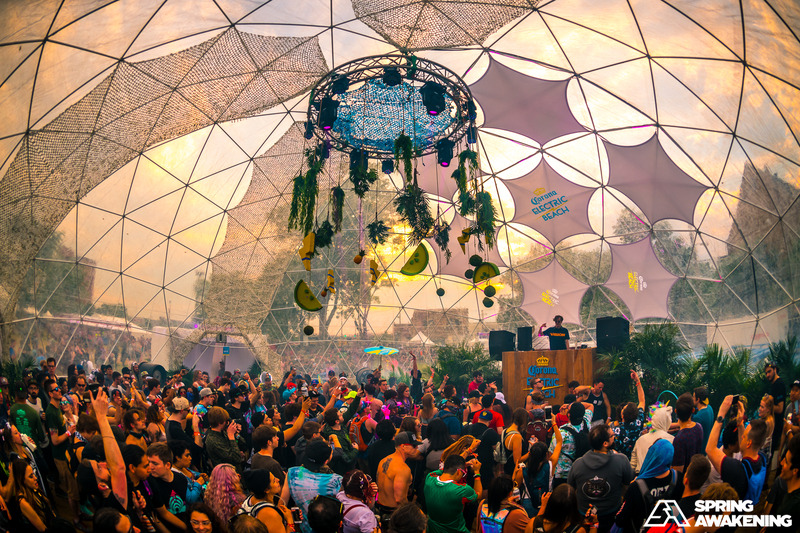 Sunset Music Festival, for example, employed the use of a dome above the dancefloor. This year’s Spring Awakening also put this design into action, with limes hanging above as a perfect compliment to the refreshing atmosphere below(don’t worry, there were plenty of limes at the bar, too). 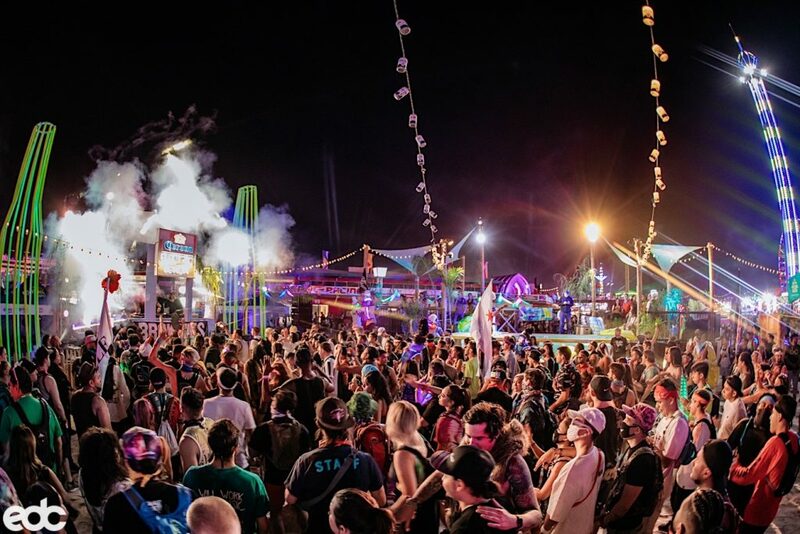 With so many stops to make amongst the literal 13 other places for music under the electric sky, we still found ourselves ditching sets at the bigger stages to hang out in this poppin’ oasis. With a consistent eye for a strong presence at big shows and the ear for talent that will draw in people who know good music, we’d say the brains behind this project have a lasting hit on their hands. 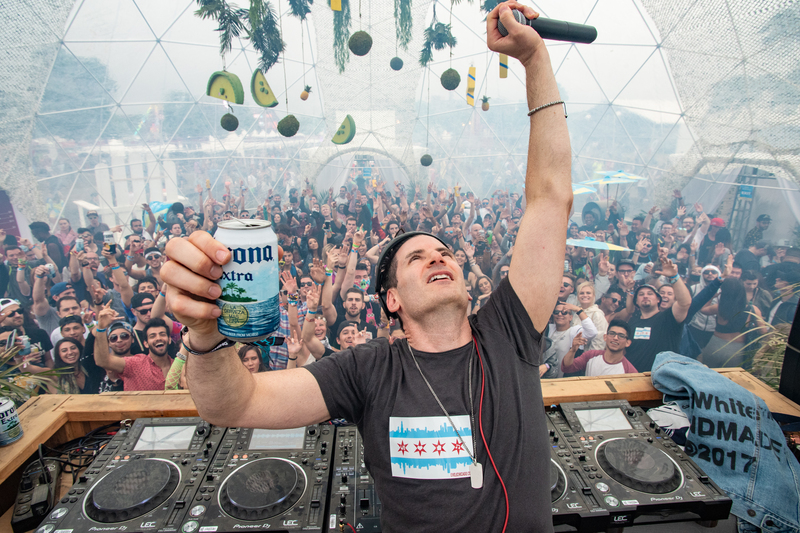 As a result, we’ll always have a sweet spot to chill at our favorite festivals. 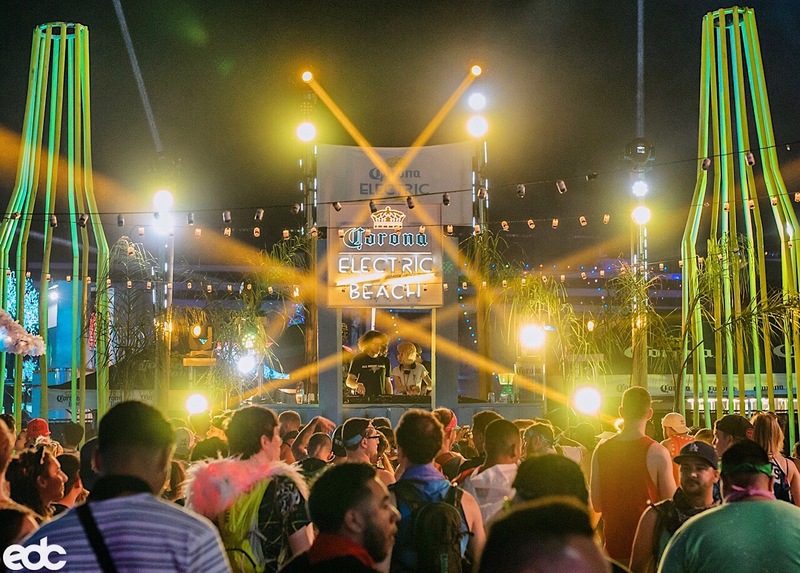 You can catch the beach on tour in plenty of other events around the country this summer, including several returns to Las Vegas and stops at HARD Summer as well as Nocturnal Wonderland. 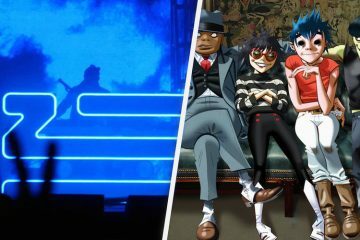 Catch the next show nearest to you at on their website.